James Lovelock turning his back. 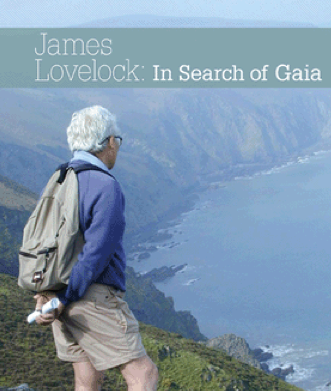 James Lovelock was the re-inventor of Tim Flannery's self-confessed religion - "Gaia." James Lovelock was also one of the fore-runners in the promotion of the man-made CO2 emissions global warming hypothesis. Lovelock previously turned his back on "Gaia." Now, he is also turning his back on the alarmist hypothesis. During his interview, Lovelock pointed out that Tim Flannery's "The Weather Makers" as an example of “alarmist” forecasts of the future. TCS blog has previously reported on Dr Wes Allen's "The Weather Makers Re-examined" - a critical appraisal of Tom's tome. 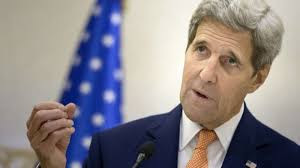 Asked if he was now a climate skeptic, Lovelock told msnbc.com: “It depends what you mean by a skeptic. 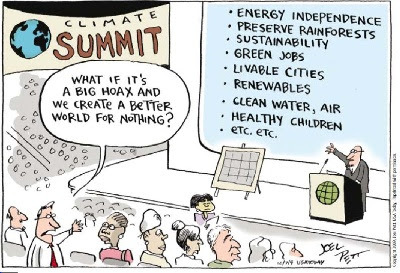 I’m not a denier." Not one of us are deniers, James! “The climate is doing its usual tricks. There’s nothing much really happening yet. We were supposed to be halfway toward a frying world now,” Lovelock said. Careers have been ended by this affair and the reputation of the institution [CRU] will go down for a while. It's sad because there are some good people there. They have to clean their house if they know people are behaving badly. I think the public are right. That's why I'm soft on the sceptics. Science has got overblown. More of Leo Hickman's interesting and informative interview HERE. can you blog on my ideas that MSNBC interview was PR stunt to sell books? non-story transpired. So far, he's not talking, and he's not answering my emails. Stonewalling again? Two: he interviewed Dr Lovelock by telephone at his home in Cornwall,England, from his news desk in New York. And there was no press conference. Three: why did this telephone interview take place on that day when in fact there was NO NEWS about LOVELOCK or climate change that would warrant such a big news story? Ian and in anticipation of Lovelock's new book coming out in 2013, the PR people asked Ian if he would like to interview James Lovelock by telephone person to person in the UK? Of course, Ian took the bait and ran with it. Great story too. is a great man and he's always good for good quotse. Ian's story rocked. But there's a back story to the MSNBC story we need to know. Now you know it. It was a PR stunt, a marketing set up, a news gimmick. And MSNBC fell for it. Perhaps it was a PR story, but wouldn't it be more effective PR if the story came out closer to the release of the book - or even better at the time of the book's release? THAT would be good PR, especially if the book contained some of the material from the msnbc report. 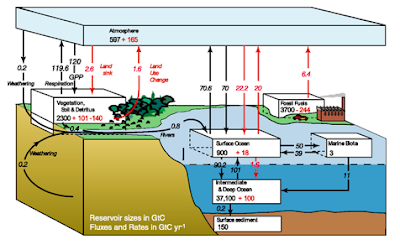 Of interest to this Australian based blog is the fact that Lovelock dismisses Prof Tim Flannery's flawed fable. Have you read this - Dan? I don't know what you call that, dan, but I call it an about face. Perhaps you'd like to interview Dr Wes Allen. It can be arranged. It is not too difficult to see why James Lovelock backtracked. It is just a wonder that more are not doing so! Remember that these alarmist model predictions were first aired by the UN at the Villach, Austria conference of 1985. We have three decades of independent data to (in)validate their failed predictions. The temperature rise is below the low estimates of 0.2oC/decade.